RV toilet paper — In What Ways Can It Help? An outdoor escapade can only get better when you have a cool recreational vehicle to ride around with. It’s always a treat to spend quality time with your friends and family. However, one the questions people stumbleupon most is what toilet paper to use inside an RV. Today, we will answer this question in detail as we tackle how different is RV toilet paper from the ordinary one in terms of boarding a recreational vehicle. These recreational vehicles date back to the 1800’s and 1900’s when it was being used by circus performers and other showmen as a mobile home as they travel from one place to another. From being used for practical purposes, they soon became the so-called recreational vehicles— a place where a group of friends and/or family gather together and take on a certain road or trail. From there on, the RV has been known throughout America and Europe as a means of travelling in groups. Modifications and innovations to the RV has been made throughout this period of time as car engineers try to improve on each RV model that comes and goes. However, despite all these advancements, people have stumbled upon this recurring question: What is an RV toilet paper and how can it benefit me? Bringing appropriate things for an outdoor activity like rv toilet paper will benefit you in more ways than you can imagine. Simply put, not all toilet papers are the same. From the way they feel on the skin to how these tissues decompose, it is very important for an adventurous soul to identify which to use and not to use when standing face to face with the wilderness. Ordinary toilet paper tends to clog up in the septic tank of your RV and thus can cause all the stinky smell to linger. When this happens, every one inside will surely get affected and it will be very hard to have an appetite when it’s eating time. Oftentimes, recreational vehicles get smelly and very hard to deal with. Most people even stumble upon the problem of not being able to detect where the awful smell is coming from. Usually, this is being caused by the regular toilet papers not being able to decompose properly hence clogging up the septic tank and spreading the gut-wrenching filthy smell. With the help of an RV toilet paper, this won’t be the case anymore. This toilet paper which is specialized for recreational vehicles pass smoothly through the septic tank ensuring that no tissue paper will get stuck. Just by simply using the proper RV toilet paper, you can greatly reduce bad odors inside your RV and maintain the cleanliness while you ride and have fun with your loved ones. Since RV toilet paper decomposes easily, this gives pests, bugs, and other parasites less dirt to thrive on. Other people may take this benefit for granted, but the problem with these creatures is that they lay eggs and leave future problems that you wouldn’t want lurking. When these insects are present, all members of your group can catch anything that ranges from flu to malaria which is fatal. It is important to note that more than all other commercialized ways of treating these pests, the only true best way to do it is by removing the environment in which these things live on. Regular tissue users usually face the problem of having to spray tons of insecticide in their RV toilets just to kill these creatures. People who do this are unwittingly wasting money by trying to kill the parasites through poison-filled spray bottles when they can just use an RV toilet paper which decomposes better while putting .much less stress on mother nature. 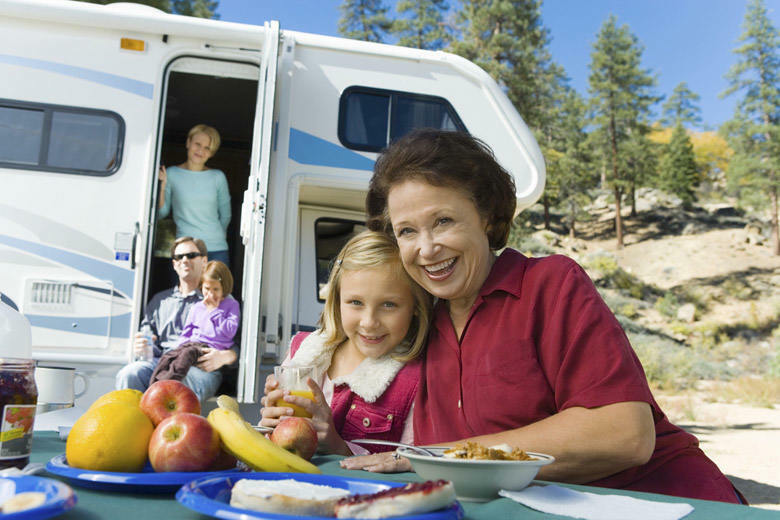 For some, a recreational vehicle means more than just a simple ride. It contains sentimental memories that have been shared by people who spent days inside the RV in search of more and more adventure together. What others fail to recognize is that little things like using the right RV toilet paper can attribute to how long an RV will stay intact and fully working. With this being said, simply use the RV toilet paper of your choice and this will already guarantee that no tissue will get clogged inside your RV’s tank. A clogged recreational vehicle septic tank will not only result in a filthy environment but a short and unhealthy RV life as well. The RV toilet paper provided by Scott is known for dissolving quickly and leaving no clogs behind. They rate fairly among the competition in terms of price. On the other hand, some of the RV toilet paper rolls seem to rip off unevenly leaving creases and making it a little hard to use. 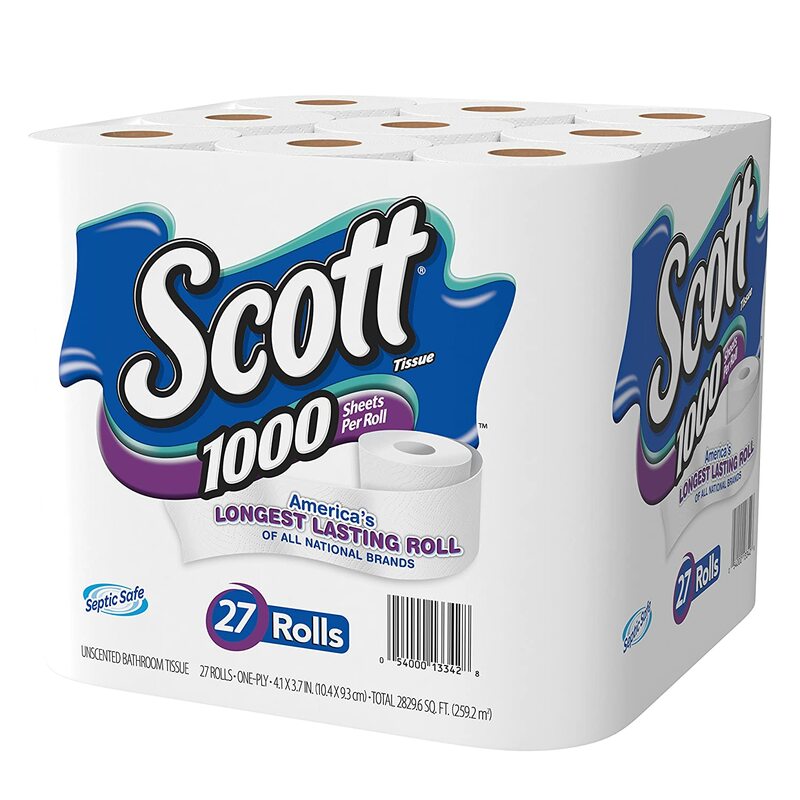 Besides this drawback, the Scott Rapid Dissolving RV toilet paper is a perfect choice for you. Compared to the competition this RV toilet paper is known to stand out in terms of pricing. Being the most economical RV toilet paper to use, users can also expect nothing outstanding from this model. However, it might just be a practical choice for massive RV outings where heaps of tissue are expected to be used up. This is the best RV toilet paper in terms of quality. It feels just like the house toilet paper that you love to use. 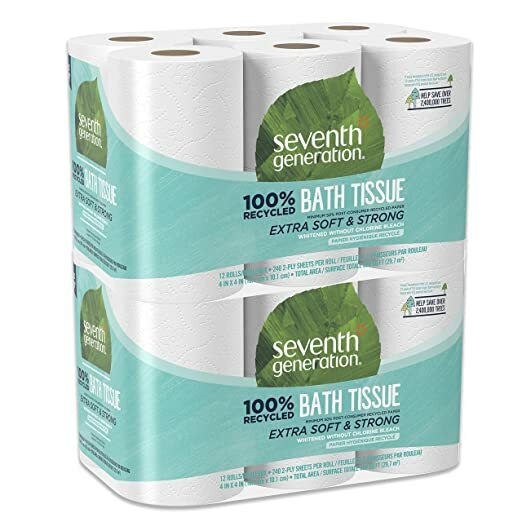 The company who manufactures these rv toilet papers are also known to be very active in taking care of the environment— giving you the assurance that you’re in good hands when using their RV toilet paper. Bottomline: Use RV Toilet Paper! To put in a nutshell, RV toilet papers really do help! If you want to prolong your RV’s life while preventing germs and a smelly ride, try getting rid of your old toilet paper. Who knows, it might be the sole reason why there’s that funky smell inside your recreational vehicle. Thanks to RV toilet paper, we can now live outdoors while still feeling at home. Did you like the article? What is your greatest take on everything you read? Feel free to voice down any comments below! Related : The Camping Checklist You Need To Know !